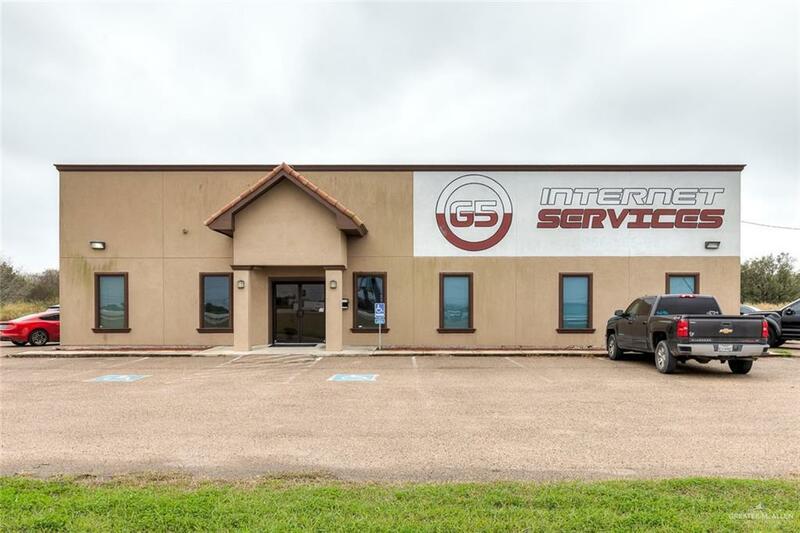 FANTASTIC 1.33 Acre COMMERCIAL LOCATION VISIBLE FROM Interstate 2. 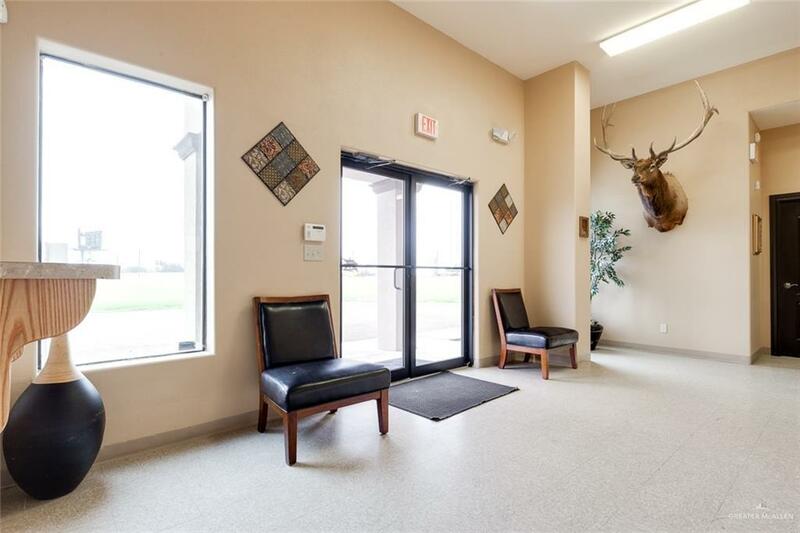 This 4235 sqft. 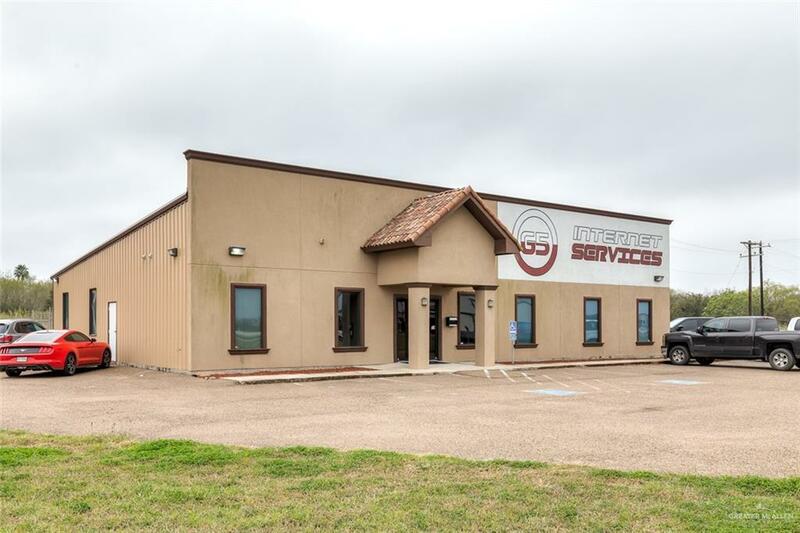 Professional office Building includes 2 reception areas, 9 offices, a lounge/break room, large conference room, training room, 4 bathrooms, storage areas, and a warehouse. Offices are prewired for VOIP and Internet. The building has two 5-ton ac units. You will also have a 2-car parking garage with a 16-foot garage industrial door. Outside you will find a fenced area for more storage or a place to securely park company vehicles, as well as 16 parking spaces for employees or clients and PLENTY of room to add on. This office building will accommodate and impress your clients no matter what business you are in! Building also available to purchase for $499,900.